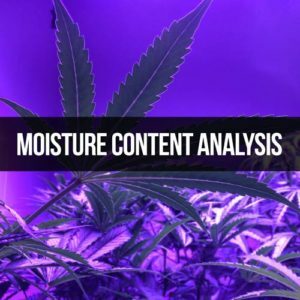 Due to the moisture content in cannabis, it is susceptible to mold and/or other fungal growth. Mycotoxins are metabolites of mold and can also be found in soil and decaying vegetation. Total coliform/e. coli contamination is an indicator of potential contamination from bacterial sources. Because of the potentially harmful effects, these organisms may bring, they must be analyzed in all cannabis plant material and/or by-products in order to be certified as being below specific action levels as stated by the Arkansas Department of Health (ADH).